Anyone who meets Eleanor Robertson can instantly sense her passion for dance. The enthusiastic owner of Rigby’s Jig in Richmond started dancing when she was three years old and has never stopped. 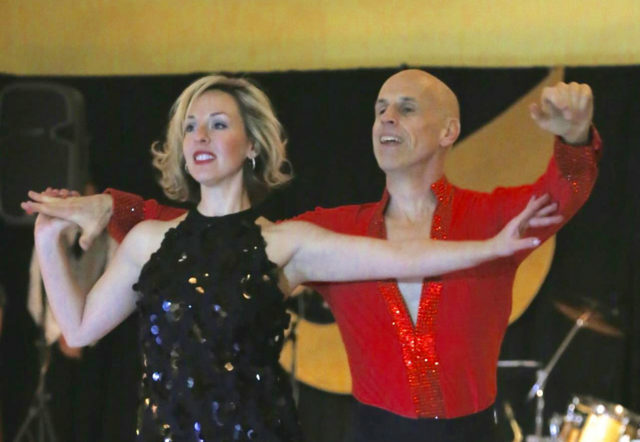 She became intrigued with partner dancing – ballroom, Latin, and the like – when she was in high school and college where she majored in theater at George Washington University. “I was exposed to the rich ballroom and salsa community in Washington, D.C.,” she says. 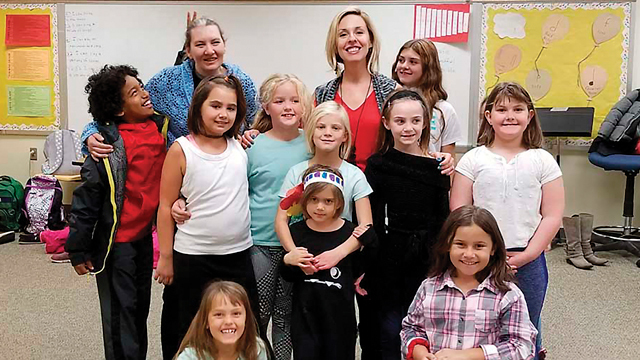 Her multi-year involvement with both the Pink Tie Gala, which benefits the local Susan G. Komen chapter, and Dancing with the Richmond Stars, benefitting Children’s Hospital of Richmond at VCU, have made her realize she wants to take her love of dance to another level. I recently spoke with Eleanor about her latest venture – The Greater Richmond Dance Project. 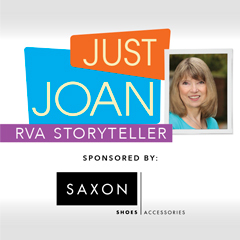 JJ: How did you come up with the idea for The Greater Richmond Dance Project, a non-profit you have started? ER: I realized there are typically two types of people that come to Rigby’s to take dance classes – wedding couples and empty nesters with disposable income. Dance attracts those two parts of the community. I wanted to reach more people. I also wanted to reach people with different socio-economic backgrounds. I wanted to infuse more dance into Richmond, which I love. I grew up here. Richmond has become a restaurant town, a craft beer town, and an art town. Why not dance? Why not be the sort of town with more dancing to enrich the community with all the benefits it offers. JJ: Tell me about The Greater Richmond Dance Project. ER: Our mission is to enrich the lives of the Richmond community through the art of ballroom and partner dance. There are several different concepts we are working toward. We are currently working with after-school enrichment programs in Henrico County. Right now, that’s elementary schools, but we hope to work with middle and high schools. We are also hopeful to get into Chesterfield and Richmond schools. We are also working with a lot of different organizations that provide programs for children and young adults with different abilities – namely, Jacob’s Chance and Miracles in Motion – to provide partnering and dance programs. We’ve also been doing some team-building (dance) for schoolteachers and staff. My mom was a teacher. I want to offer them anything we can to help them and encourage them. JJ: What are some of your other goals for the nonprofit? ER: There are so many wonderful festivals in Richmond that are all about music, food, and beer. We want it to be about dance, too. For example, when it’s the Hanover Tomato Festival, why can’t you have salsa dancing. We want to weave dance into events in the community that people love. We also want to offer dance classes for veterans. They are near and dear to my heart. We have veterans on both sides of our family. After coming home, some veterans are dealing with post-traumatic stress disorder or different mental or physical issues. Offering them dance classes is something we are really excited about. Other areas are marriage enrichment with classes for couples and working with families to find ways to make dance more accessible to them. We also want to have more classes focused on singles. JJ: Will you still be involved at Rigby’s Jig? ER: I love Rigby’s Jig and I will always love it and I will continue doing it. The Greater Dance Project will allow me to do more.